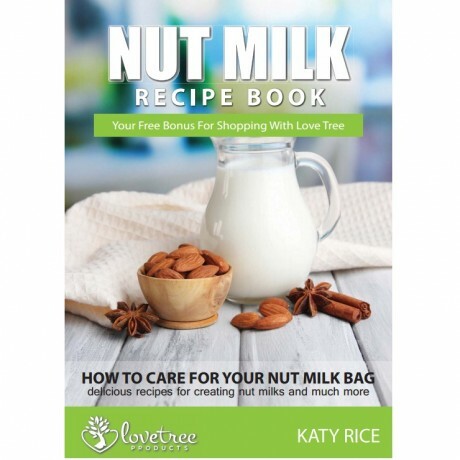 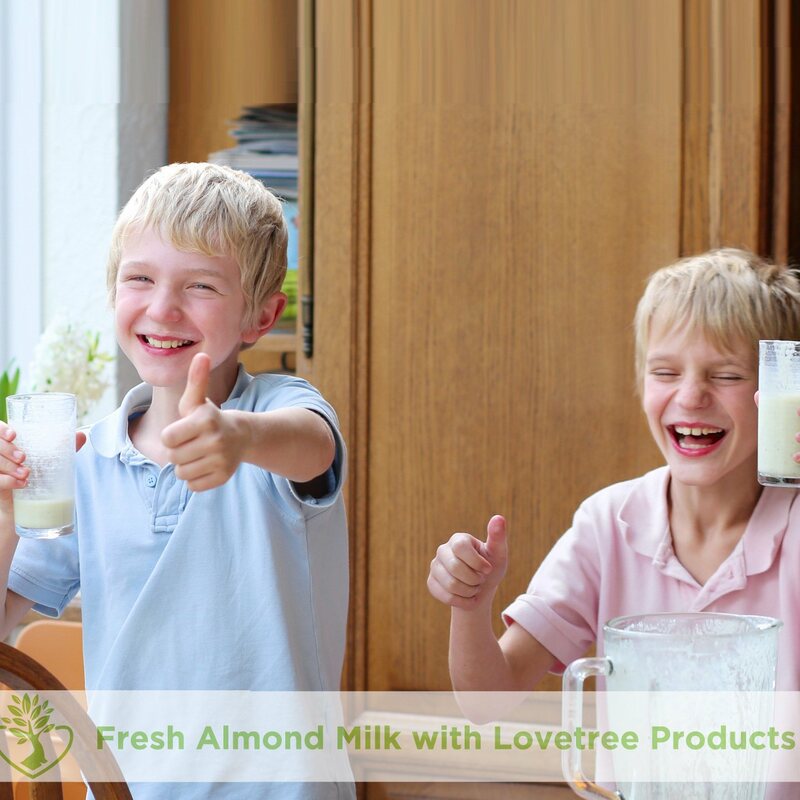 User our Natural Hemp Nut Milk Bag - Best Premium Quality Organic Almond Milk Strainer Including Free Recipe E Book - Large Food Grade Reusable Strong Fine Hemp Mesh Bag - Smooth Nut Milks & Juices Every Time. 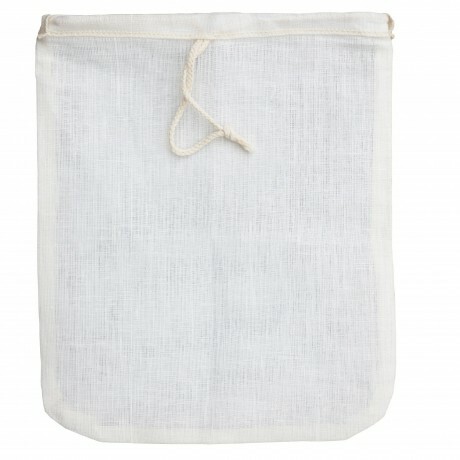 VERY STRONG ORGANIC FIBRE BAG: designed to be stronger than cheesecloth or muslin, has double reinforced stitched edge so you can strain nut milks with confidence. 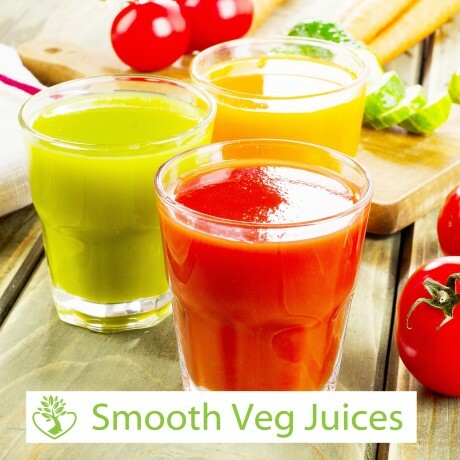 PULP FREE: Zero bits guaranteed, Has Super 200 Micron Monofilament Mesh so gives you silky smooth drinks everytime. 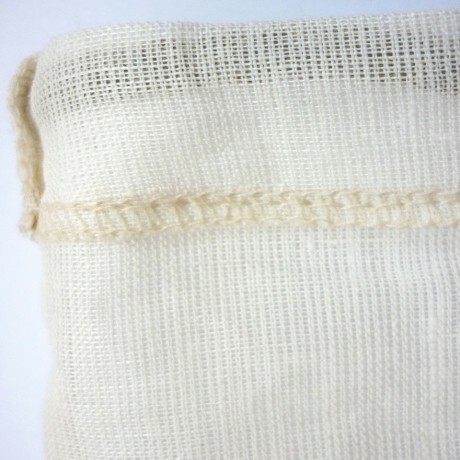 HEMP: Made from natural unbleached or treated hemp fabric with natural cotton stitching and linen drawstring.